We have just uploaded our term dates for our 2014/2015 academic year. 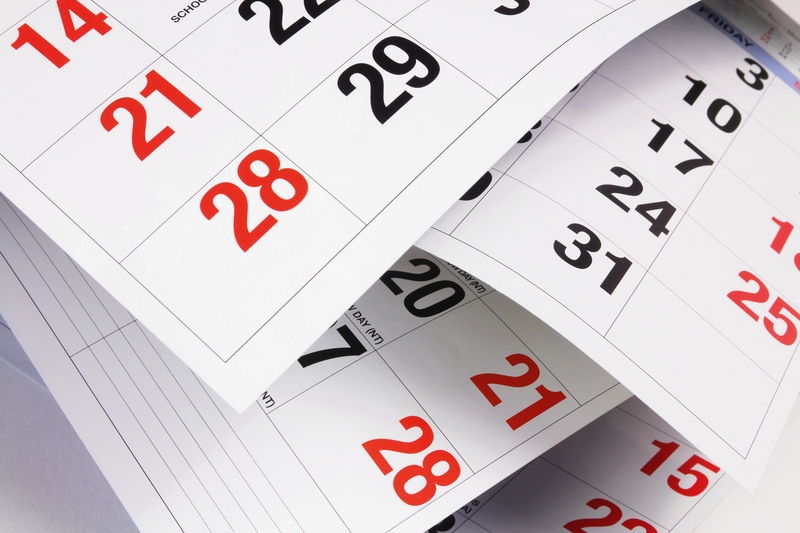 Full details of the Academy’s calendar and annual holidays can be found on our Calendar & Term Dates page. Below are the dates and times for students to return to the Academy.